Page rank is based on an algorithm that determines how close your link is to the query that was put into a search engine such as Google. The more important your link is shown to be, the higher it will be ranked on search results pages. The result is that web traffic increases to the links that are ranked at or near the top. How the Page Rank is Calculated? 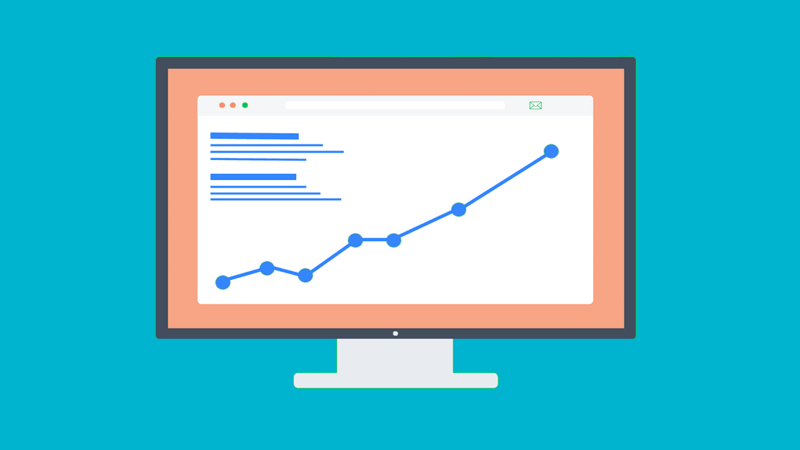 Here are 10 killer ways to improve page ranking so that more people will start visiting your website. By finding the right articles and web directories, you can quickly improve your page rank for your content. Google like sites that post on a regular basis, so set up a schedule where you have new, fresh content for your site on a daily or weekly basis. Be sure to post on the same day or days each week which will help improve your overall ranking. If the content is well written, informative, and unique, this will help increase the chance that readers will share it with others. The better the content is presented, the more likely it is to be shared and that will improve its page ranking. This is a well-known technique, but it still works. To get a higher page rank, you will need to get other sites that are ranked higher to link to your site. Therefore, you will automatically have good links that will help boost the ranking of your content. This means that you will need to appeal to those with higher ranked sites to agree to share their link with you. This is also called guest posting, it is another tried-and-true technique that helps you improve page rank. Find blogs that allow for guests to post so that you can receive two or three backlinks in return for what you have submitted. The key is to post on blogs that are in your industry or niche so that you can attract readers to your site. In addition to posting articles, you should also comment regularly on articles posted on other sites. You will need to set up a schedule so that you can comment on a consistent basis on posts that are in your niche or industry. The more you post, the more active you are in the community which means that more your site will grow in status. While most sites today have Disqus installed which means that a link to your site is automatically posted, others still use the Do-Follow which means you will need to include the link. 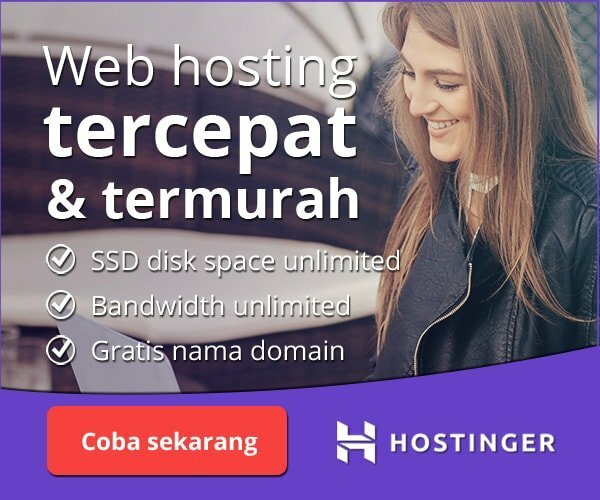 Be sure that you choose a web host that offers 99.9% uptime so that your website is available to anyone who wants to visit. Long downtimes can significantly cut into your web traffic, so be sure to choose a provider that is reliable and provides guarantees about uptime. By sharing with good social media sites, you can increase page rank considerably. Plus, it will work for you over time to help bolster your site. Plus, be sure to be active on your social media sites by responding to questions so that potential customers will stay close to your efforts. This is another old, but useful technique that can improve your page rank thanks to internal linking. Basically, you will need multiple pages that you link together for articles or content that is similar in nature. It takes a little work, but it is well worth it to see the results over time. Focus on keywords that are the most common which means using words that people are most likely to use as queries on search engine sites. 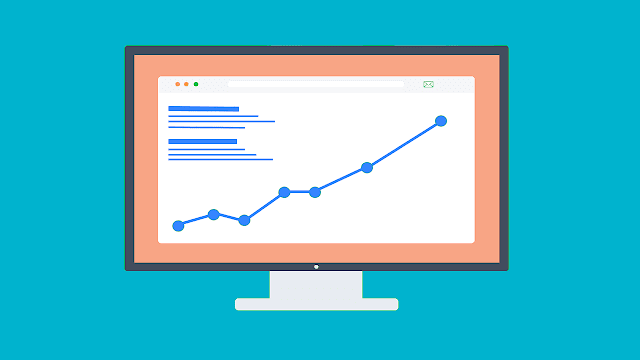 By using the most commonly searched keywords, you can help boost your page ranking significantly over time. This means having more visitors and better results when it comes to your sales. In addition to these ten proven ways to improve page rank, you should also consider the power of advertising. By creating a simple banner and advertising with it on other sites, you can generate a lot of good backlinks which in turn creates more traffic for your page. Keep in mind that you should be active daily when it comes to blogs and forums that are in your niche as well. Another small trick is to add a link to your signature in forums and emails, although you’ll want to avoid any illegal tactics that will put your website into trouble. By using proper techniques, you can improve page rank naturally which builds for your long-term success. After all, your goal is to be successful by increasing the ranking of your content. So, you should put in the time and effort to do things right to succeed.